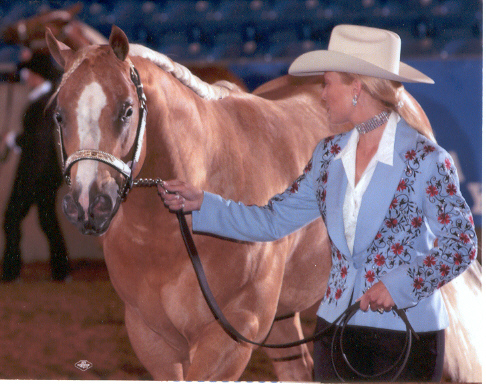 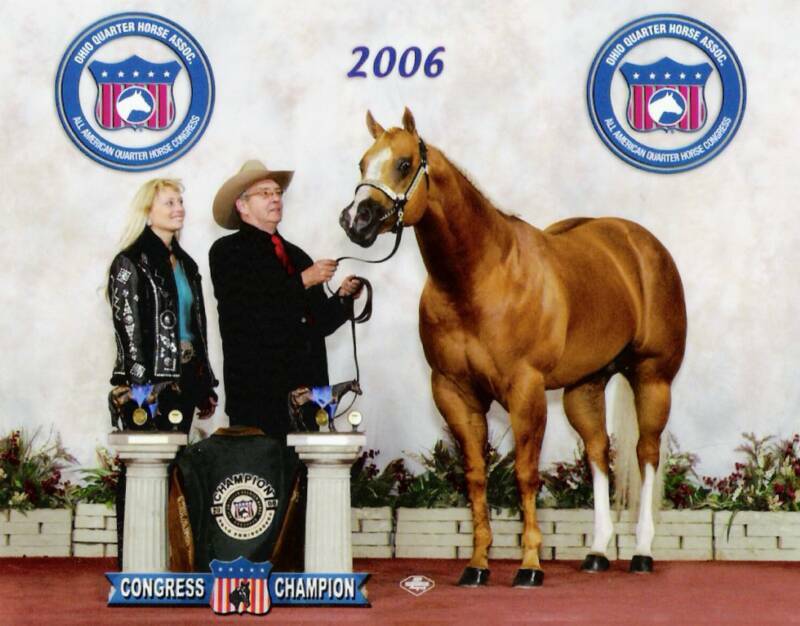 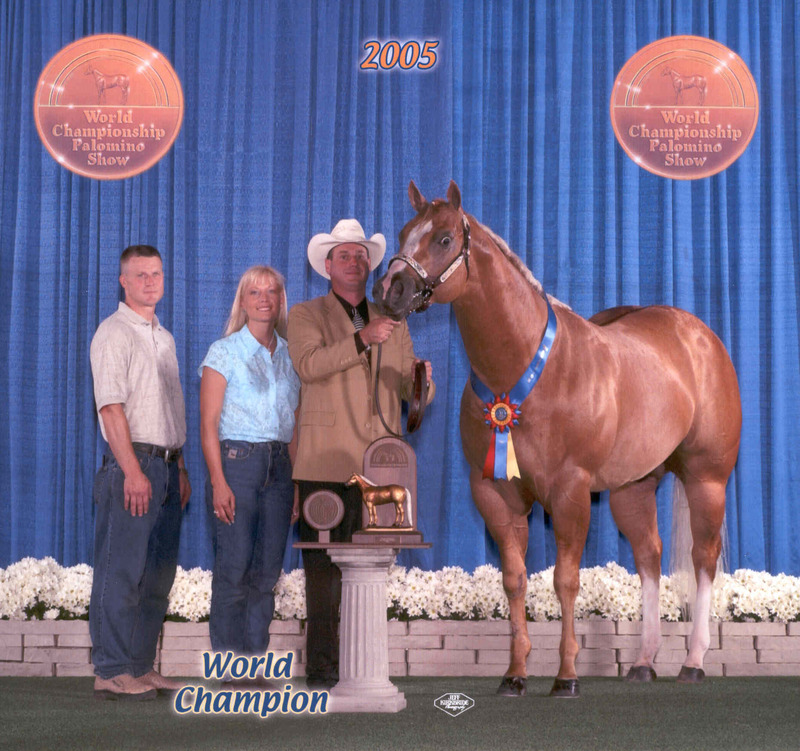 THANKS TO ALL THE MARE OWNERS THAT HAD THE INSIGHT TO BELIEVE IN CLASSIC STYLE GOLD. 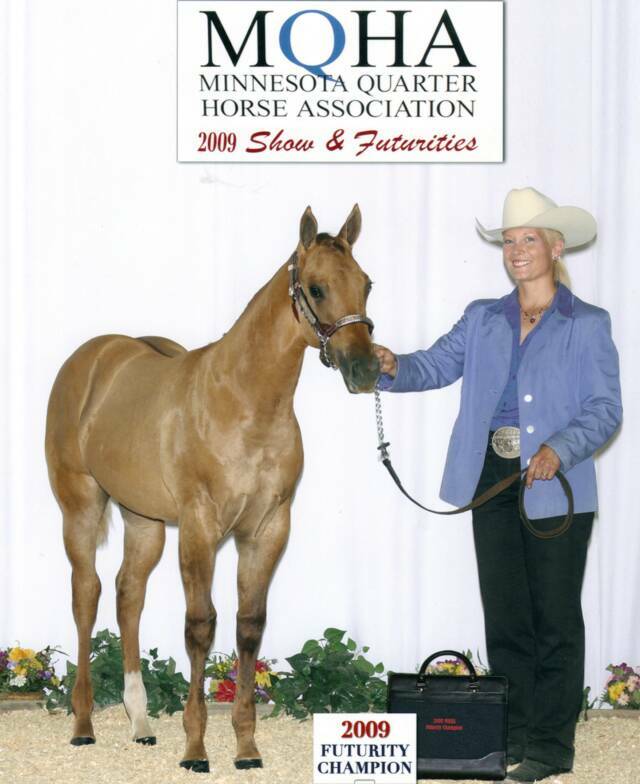 Watch for them in the Show Pen! 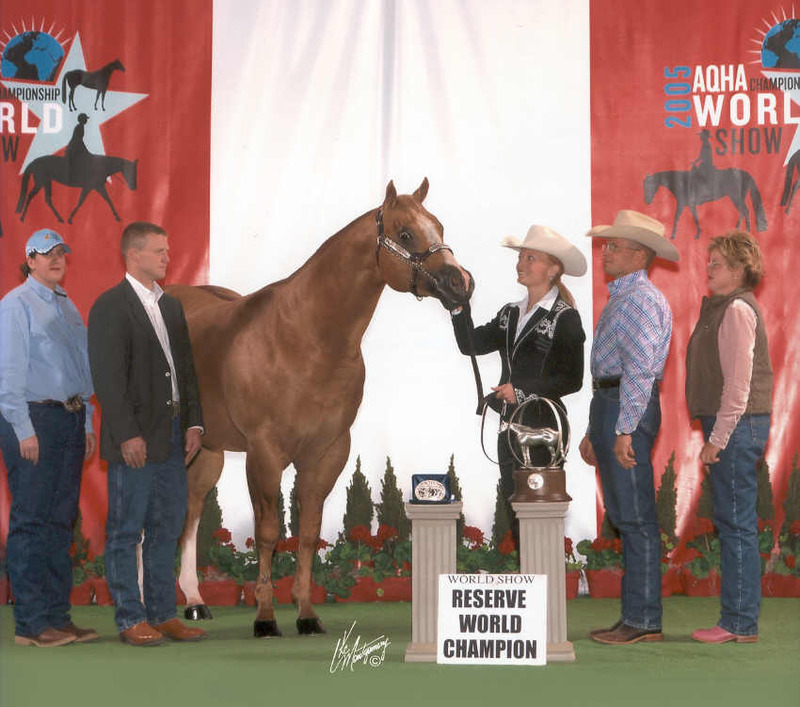 Check out the FULL CONGRATS page too...Click HERE!!! 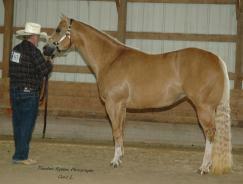 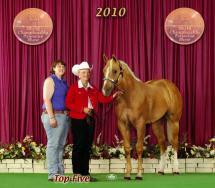 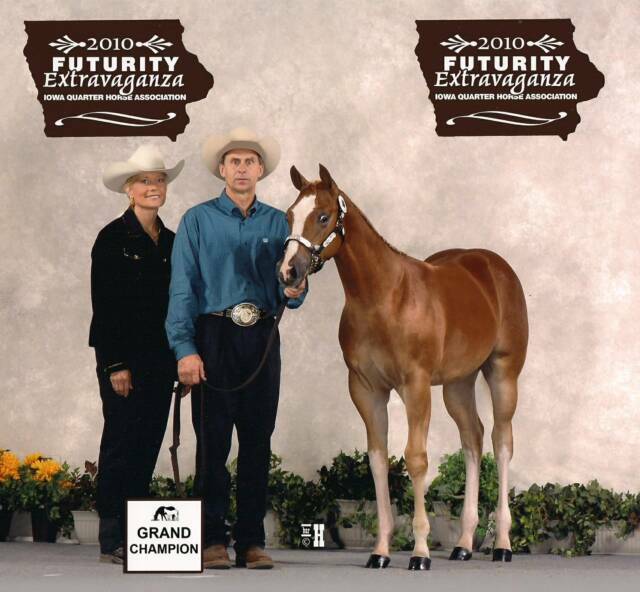 2010 PEAW Year End Hi-Pt Open and Ammy Champion halter mare.